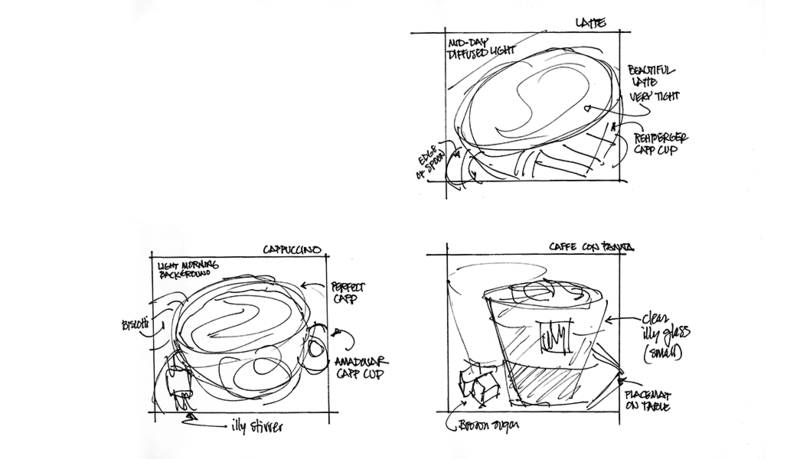 Just as baristas follow a series of steps to make the perfect cup of coffee, graphic designers have a creative process of our own. 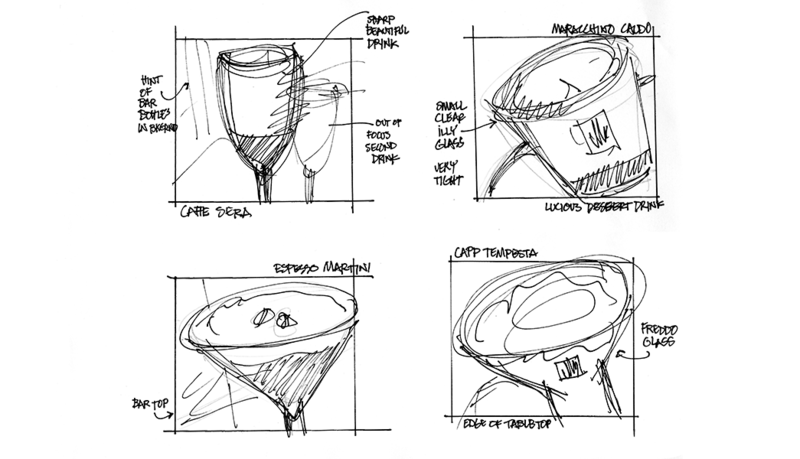 It often starts with sketching ideas on paper – yes, we still do that here – then collaborating with other artisans to bring those ideas to their full potential. 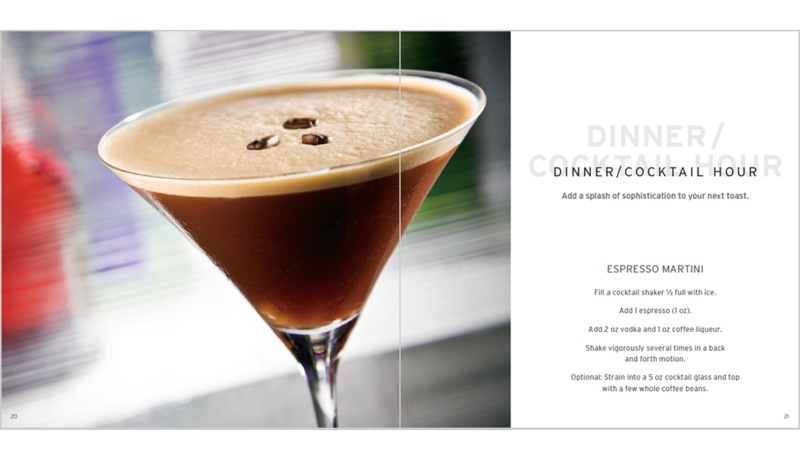 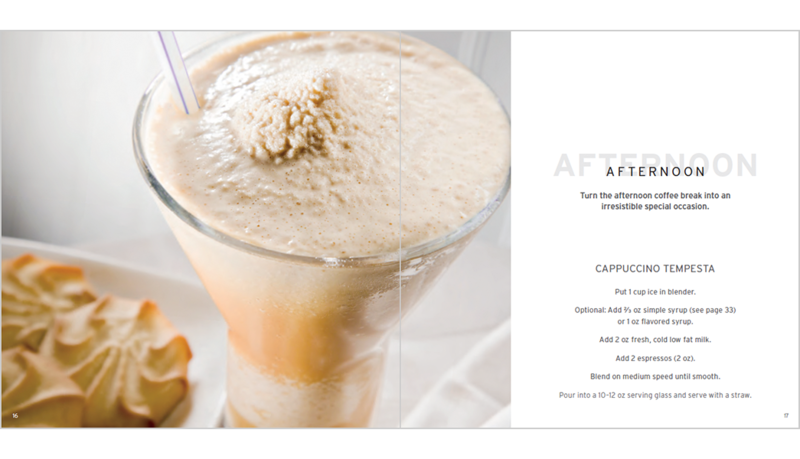 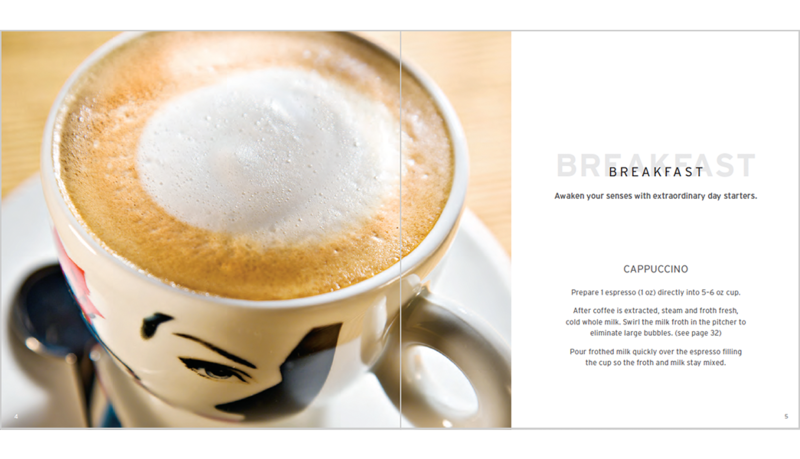 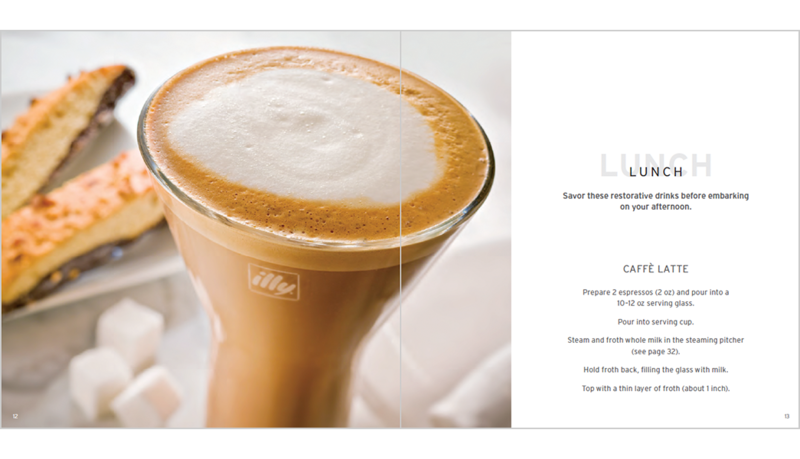 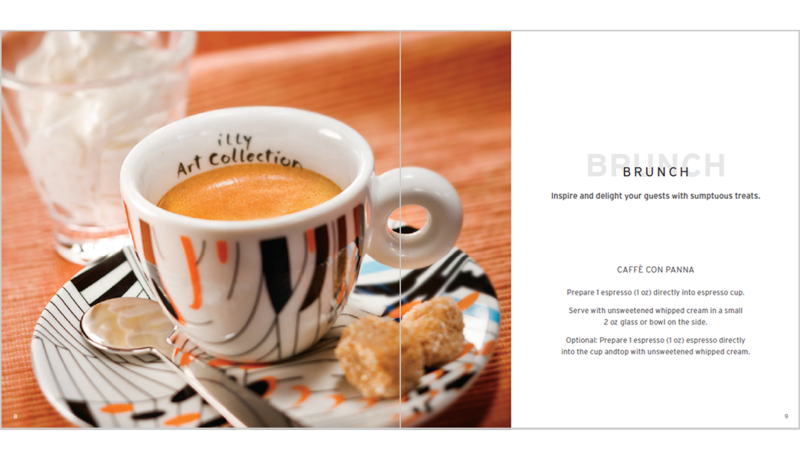 In this case, we collaborated with a great photographer who brought our sketches to life in this catalog for our long-standing client, illy caffè North America. 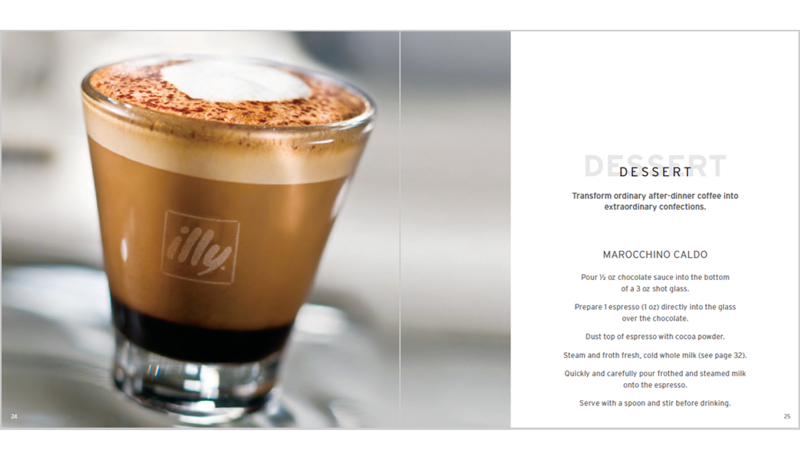 Special thanks to illy, Rick Gayle Photography, Ben Franklin Press and the numerous talented folks at ps:studios.